We'll bring your dream look to life in our spacious new salon with staff that'll make you feel like one of the family. Call in and let our experienced hair stylist, colour technician and makeup artist help you look your best this season or relax in our luxurious beauty room while being pampered by our professional beauty therapist. 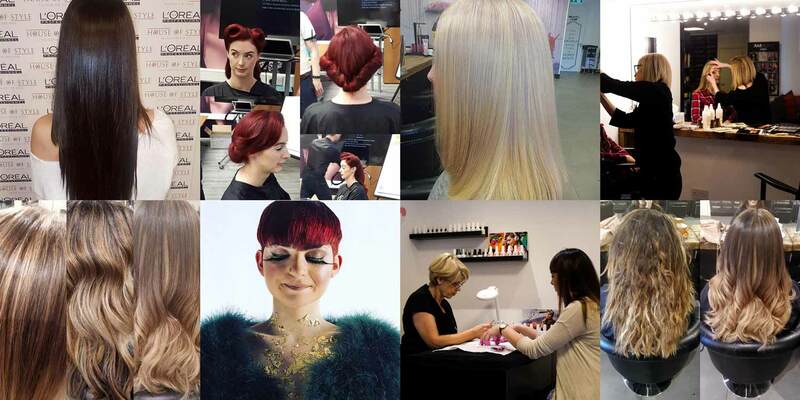 Whether you’re getting an inspired hair cut, a colour transformation or a whole new look, the most important thing to our team is that you get exactly what you had in mind. If you'd like to get in touch with us you can send us a message directly, call us on 01-287-5604 or book an appointment online.